IonLoop introduces its newest all magnetic bead bracelet…mag/fusion +Plus COLOR. 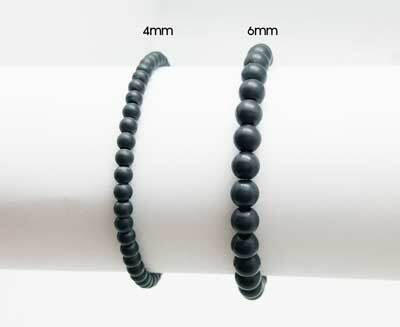 This unique slip-on bracelet is made up of a strand of small round matte finish slate gray magnets and 6 decorative stones; each magnetic bead providing the well-known benefits of magnet therapy for years to come. Each bead is an isotropic ferrite magnet producing approximately 600-700 Gauss of magnetic power. The 6 mm magnet beads will darken with wear and the Rhodium plated copper logo cube color will soften and develop a copper patina. This bracelet will look even better with age!